The Best Professional Carpet Steam Cleaner in Keysborough – Prepare to be Amazed! Why are we the number one choice for carpet steam cleaning in Keysborough? The cleaning products we use are completely safe & non-toxic (organic) – A number of our competitors use inferior chemical and detergents. This not only does not clean your carpets but can do harm in the long run. When choosing a professional carpet steam cleaner in Keysborough, it’s always important to ask the technician about the chemicals that they are using. Davids Carpet Cleaning also carries a portable carpet steam cleaning unit for those high rise apartments in Keysborough. So if your place of residence is high above the ground, don’t stress, we have the best portable steam cleaner used exclusively for these jobs which is so much better than the ones you hire from supermarkets or Bunnings etc. Flexible scheduling – We work around you. David’s Carpet Cleaning are local carpet cleaners, and we understand your time is precious, hence we offer flexible booking to suit your hours. 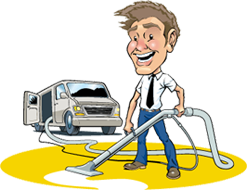 David’s Carpet Cleaning uses an exclusive 8 Step Deep Cleaning Process powered by self-contained truck mounted units. The use of these truck-mounted units provides thorough, deep hot water extraction (steam) cleaning by using consistently high-temperature freshwater and powerful vacuum suction. This means that we can remove tough stains that other methods leave behind. And, because truck-mounted units provide a faster drying time (eight hours or less) and deeper carpet cleaning, our technicians can ensure that you return to your Keysborough home to clean carpets with no excess moisture or sticky residue. Make no mistake you will be amazed. Carpet steam cleaning for apartments and high rise living can be a little tricky. That’s why David’s Carpet Cleaning also carries a portable carpet cleaning unit for those high rise apartments in Keysborough. We use the Boa Portable Carpet Cleaner – Simply the best portable steam cleaner on the market. 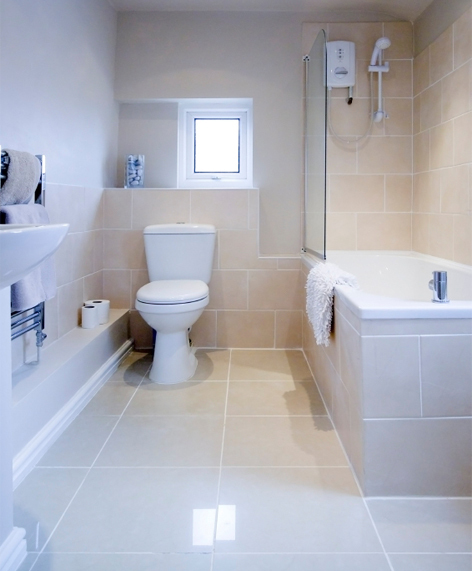 We use only the best quality components which guarantee reliability and superior steam cleaning results. Don’t forget we also offer commercial carpet cleaning in Keysborough for those larger industrial style jobs.